Part of this year’s budget in Albany appears designed to help Gov. 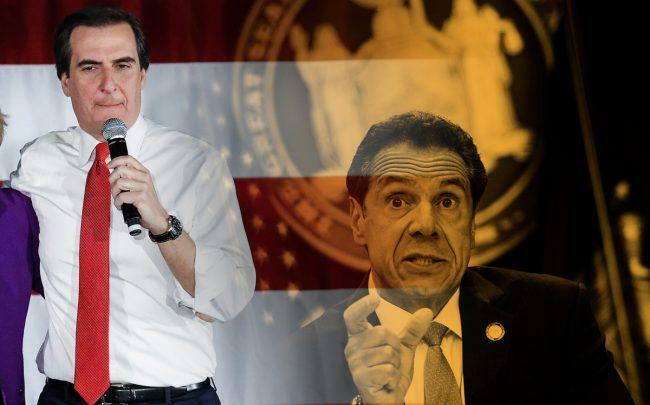 Andrew Cuomo avoid another Amazon-type debacle. The tech giant backed out of plans to build a large campus in Long Island City, Queens after state Senate leaders nominated Sen. Mike Gianaris, a critic of the Amazon plan, to the Public Authorities Control Board, which needed to approve some of the state incentives that were part of the Amazon deal. The law currently says the board can only approve a project if it determines that it has enough funding commitments. New language says that if the board does not vote based on this standard, it has violated the public trust, according to the Wall Street Journal. It also stresses that the governor can remove a member from the board if he or she threatens to vote based on a different standard. Cuomo said this change is necessary to further economic development in the state and prevent legislators from holding up projects for reasons other than insufficient funding commitments. The Amazon campus was to bring 25,000 new jobs to New York and would generate roughly $27 billion in tax revenue over a decade. Amazon was criticized for seeking $3 billion in state and city tax credits.